Everyone knows that President Obama flies on Air Force One, but do you remember the flight of EARFORCE ONE? 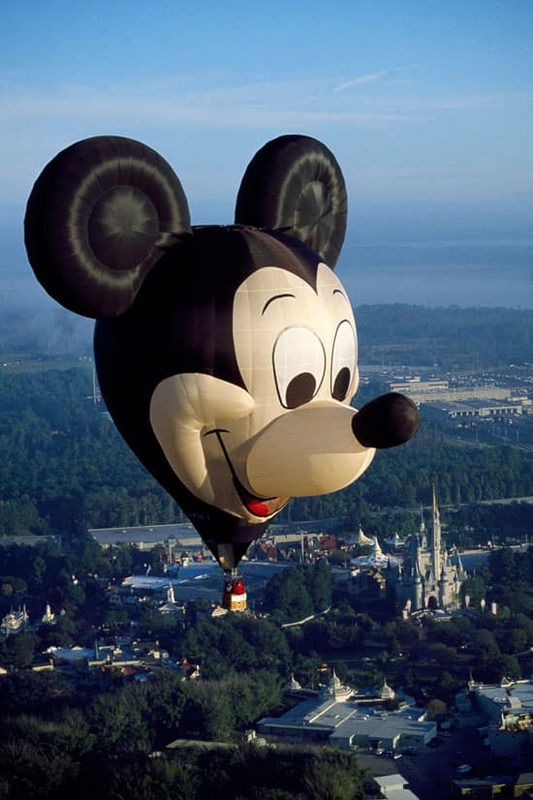 In honor of the Walt Disney World Resort’s 15th Anniversary in 1986, a gigantic 10-story hot-air balloon in the shape of Mickey Mouse took to the sky. EARFORCE ONE came to life in Bristol, England, at Cameron Balloons Ltd. With ears 32-feet in diameter and a nose that stretches 30 feet, this one-of-a-kind creation was made from 500 pieces drawn from 50 different patterns. 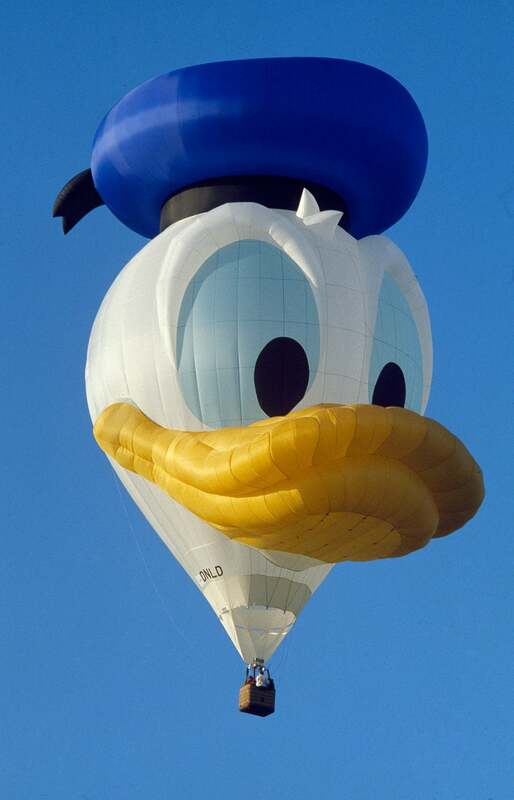 And not to be outdone, in 1987 Donald Duck had a hot-air balloon created of his likeness dubbed the ZIP-A-DEE-DOO DUCK. Weighing 446 pounds and created by the same company, ZIP-A-DEE-DOO DUCK weighed 50 percent more than the EARFORCE ONE. Donald’s bill was 21-feet long and 54-feet wide. 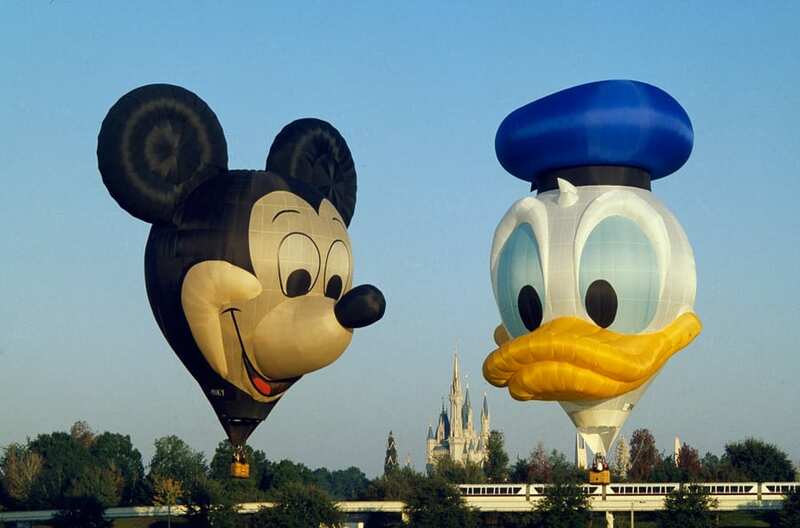 To kick off the New Year in 1988, the ZIP-A-DEE-DOO DUCK joined EARFORCE ONE on New Year’s Day bringing two big Disney stars to the Magic Kingdom Park sky. Up, up and away. The Zip-A-Dee Doo Duck is so awesome!! I hope they bring these out again!! In 1987, I think, they did a tour of the balloon. It came to Salt Lake City, UT and my mom made sure we were there. I barely remember it. We have it on video though. 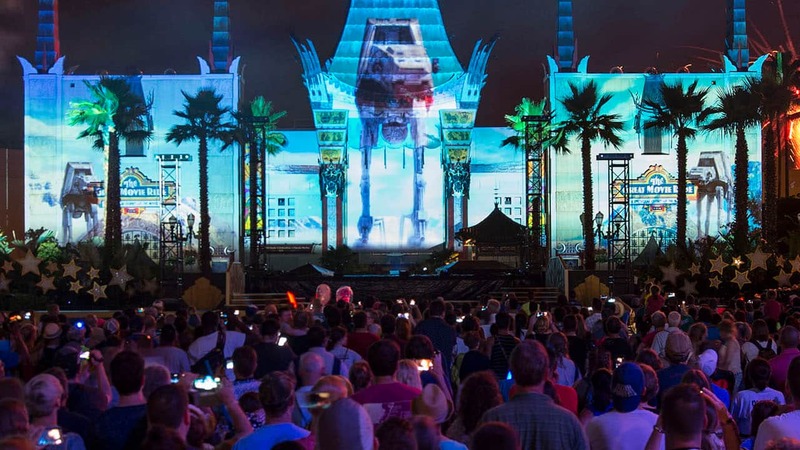 I get now why it was a cool thing! I’d love to see it again!! I like the balloons…I LOVE the Mark IV version of Monorail Black in the background of the last picture!! Thanks for sharing…and there’s an idea for a vintage post…Mark IV’s!!! !